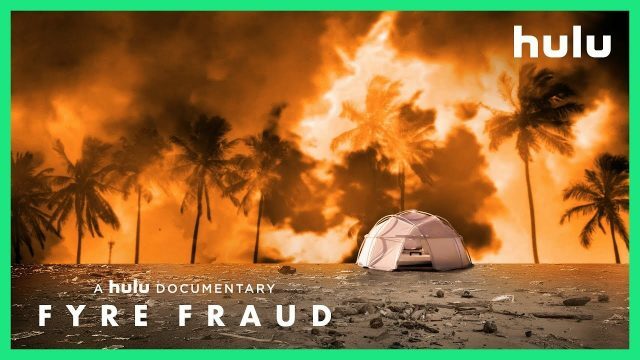 Days before Netflix is set to debut their own documentary on the subject, Hulu has released the official trailer for their own documentary film, Fyre Fraud, centered around the 2017 music event Fyre Festival that turned into a complete disaster. The film is now available for streaming, exclusively at Hulu. Check out the video below! Fyre Fraud will be featuring interviews from whistleblowers, victims, insiders and an exclusive interview with the festival’s event organizer Billy McFarland, who is now convicted after pleading guilty to two counts of wire fraud. The film will be going beyond the spectacle to uncover the power of FOMO and an ecosystem of enablers, driven by profit and a lack of accountability in the digital age. The film is co-directed by Emmy-nominated and Peabody award winners Jenner Furst and Julia Willoughby Nason. Furst and Nason have also served as executive producers along with Michael Gasparro, The Cinemar, MIC and Billboard. The post Fyre Fraud: Hulu Debuts Trailer for Fyre Festival Documentary appeared first on ComingSoon.net.